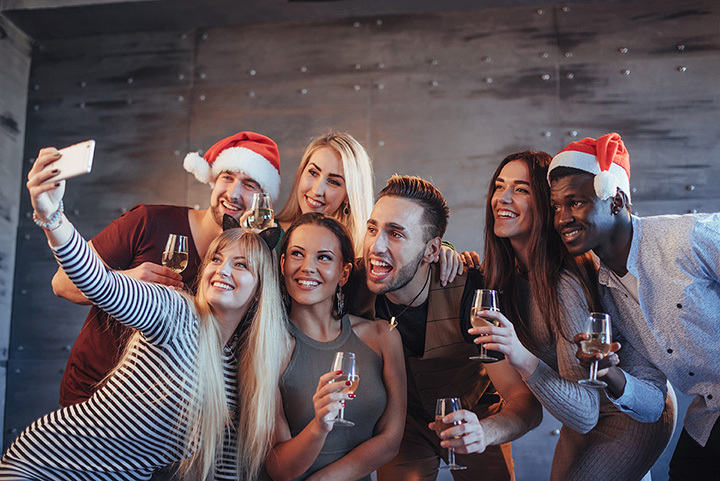 Floridians know there’s more to New Year’s Eve than watching the Times Square ball drop, and it starts with finding the best bar party to help you celebrate the right way. Throughout the Sunshine State, you’ll find some of the most epic NYE parties to help you ring in the New Year in style! The clock is ticking, so grab your spot early at one of these seven best places to celebrate the New Year in Florida. Get ready for one of the biggest New Year’s Eve parties in the Sunshine State. The party destination Golden Lion is hosting Las Vegas-style Dueling Pianos starting at 7 p.m., along with tasty libations and above average bar food. It’s your key to a fun, exciting new year, especially if you aren’t into the dance club scene. Chase away the 2017 blues with live music from famed harmonic player Jason Ricci. This low-key tropical bar is a far cry from Gatsby-style galas and masquerades, and their fans like to keep it that way. This biker-friendly bar always seems to have quality live music, and New Year’s Eve will be no different. Ditch the dance club and rock the night away in style with waterfront views and good company. Independent Bar’s annual New Year’s Eve bash is on. The party starts at 9 p.m., granting your ears access to the Best of the Bay band Poetry ‘n Lotion. They’re aren’t divulging many details just yet, but their calendar promises plenty of shenanigans – and their loyal followers wouldn’t have it any other way. For the most delicious New Year’s Eve in Florida, reserve your spot for the NYE feast at Racing’s North Turn. This four-course meal includes savory soup, appetizer, entrée, and dessert, along with a champagne toast at midnight and party favors. Plus, it’s always a bonus to have beachside views while you wine and dine your way into the new year. Dance the night away at the Blue Martini Lounge, one of Orlando’s premier social hangouts. This masquerade ball features some of the best in live entertainment, along with an open bar, appetizers, and midnight champagne toast. Get your tickets early before they sell out, and make sure you dress to impress. You likely won’t be howling, but you’ll definitely want to raise your glass as you bring in the New Year at Howl at the Moon. Their NYE extravaganza offers different package options that let you party any way you want. From reserved seating to “dancing room only,” guests can enjoy food, an open bar, party favors, and a night worth remembering.